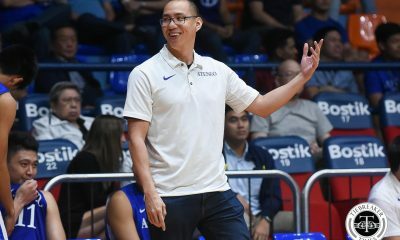 Cebuano behemoths June Mar Fajardo and Greg Slaughter are expected to lead the new national training pool that coach Yeng Guiao will divulge in a meeting with the PBA board of governors, Tuesday in the PBA office in Libis, Quezon City. 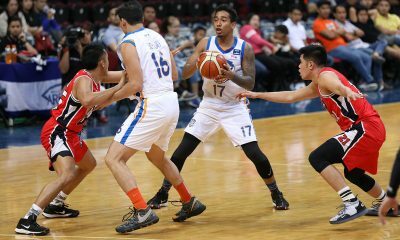 Naturalized player Andray Blatche, and possible subs Christian Standhardinger and Stanley Pringle are also tipped to make the list of players who will be considered for the national squad that is to play Kazakhstan and Iran in the fifth and penultimate window of the FIBA World Cup qualifiers. 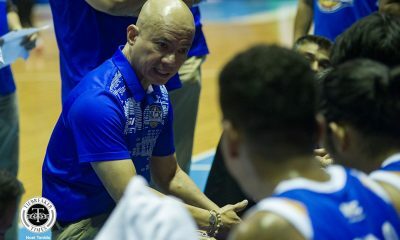 Guiao has said he’ll consider the players who participated in the recent FIBA window and the Gilas players who have served suspension by FIBA in the aftermath of the Gilas-Australia brawl. 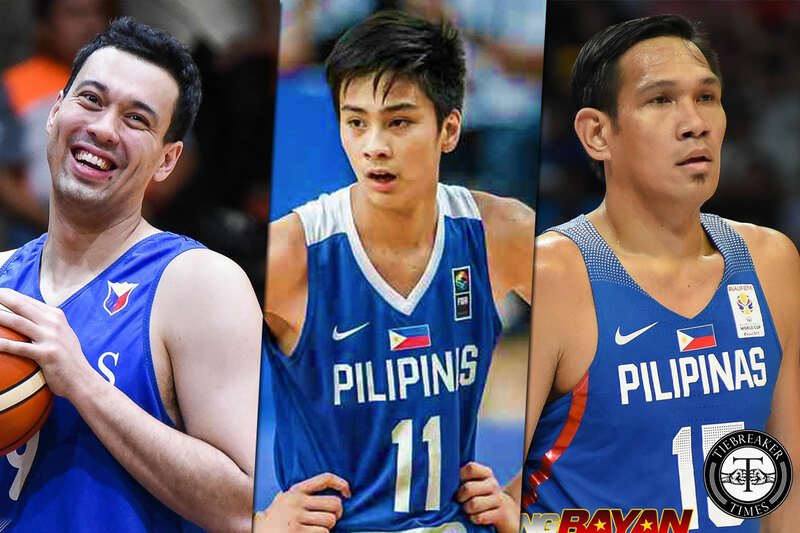 Gabe Norwood, Paul Lee, Alex Cabagnot, Scottie Thompson, Poy Erram, Ian Sangalang, Marcio Lassiter, Allein Malicsi, Beau Belga, and Asi Taulava, meanwhile, were the players who rendered service to the country in the September FIBA window. 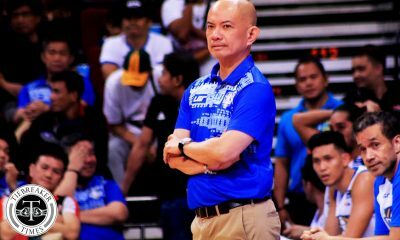 Guiao may also names new candidates to pool, along with 16-year-old national youth Kai Sotto as a developmental player. 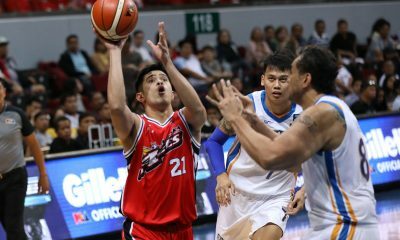 PBA commissioner Willie Marcial said the board wants to hear from Guiao about the necessary arrangements and adjustments that league would have to make in support of the country’s World Cup drive. He also said the league is taking another break to give way to the Nationals’ game against Kazakhstan on November 30 and versus Iran four days later. It’s back-to-back home games for the Filipinos before playing two successive road games to close out their campaign in the qualifiers. 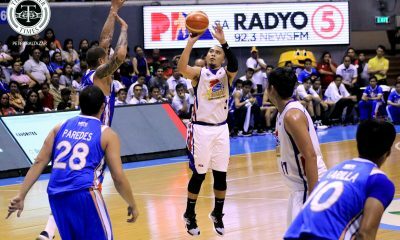 Gilas play Qatar in Doha and Kazakhstan in Almaty in February.